See where you can park for upcoming events and activities at the University of Regina. 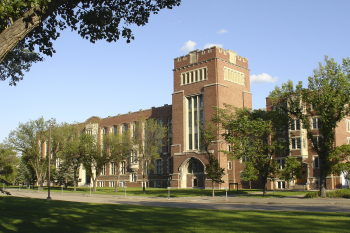 The University of Regina’s historic campus is located near downtown Regina, on College Avenue between Cornwall Street and Scarth Street. Continuing Education is back at College Avenue Campus for Fall 2018. Find out more. Find information about Parking, Maps and Accessibility.